TINO Natural Stone was selected as the marble supplier in Shanghai for The JW Marriott. At the JW Marriott Hotel Shanghai, located in Tomorrow Square, you are within walking distance of the Shanghai Art Museum and Taobao Market. 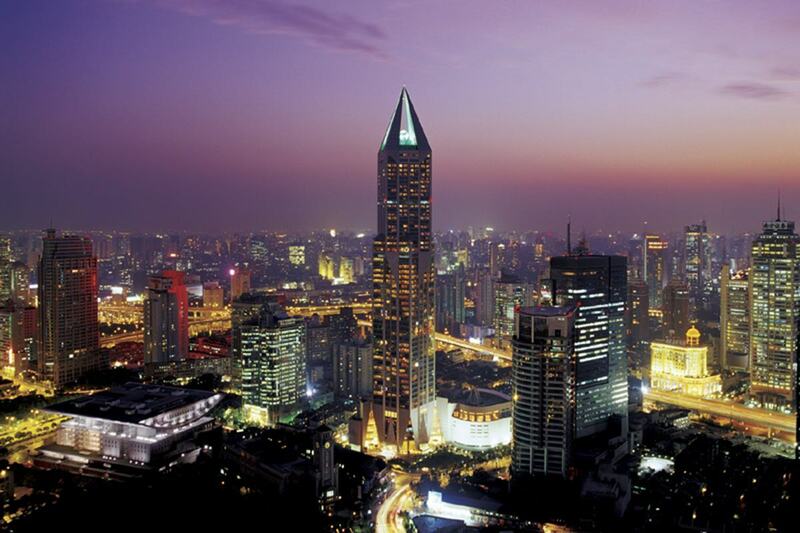 This five-star hotel is also near The Bund and Jing An Temple. 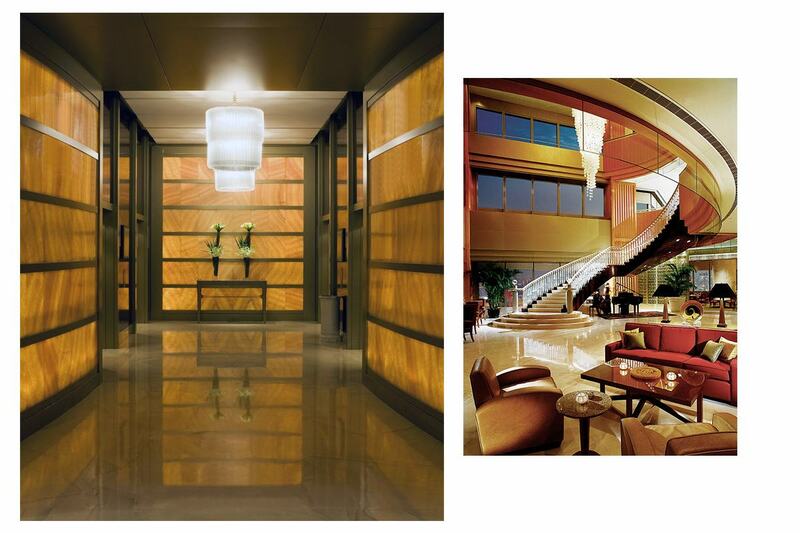 In 2003 TINO used the Amarillo Parador and Amarillo Triana marble for the flooring of the hotel’s interiors.